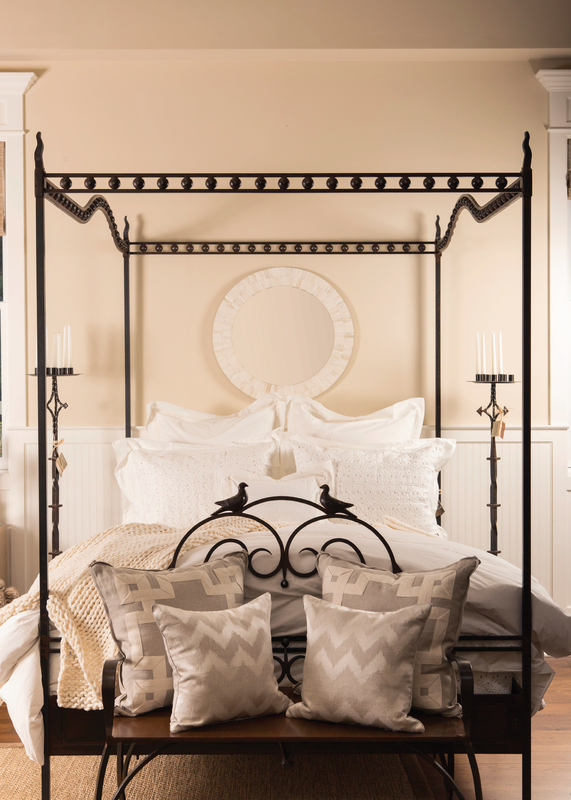 Longstanding experts in bedding, The Picket Fence staff can help you create the perfect sanctuary for your home. The Picket Fence has helped many Wood River Valley residents make their houses into homes over the past 37 years. The secret to their success? Understanding what their clients want. 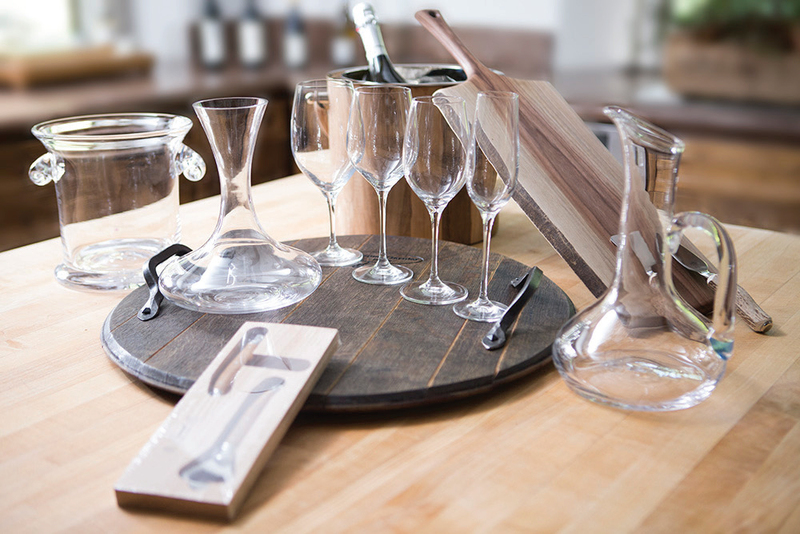 Well, that and an unrelenting talent for finding treasures—for the home and for gift giving. 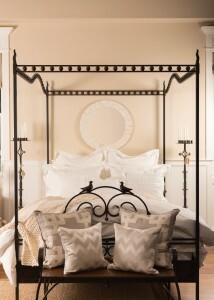 While The Picket Fence supplies the Sun Valley area with the finer things in life—Egyptian cotton bedding, beautiful furniture, memorable table décor, interior design services, and more—you are sure to find just about anything you might want for your home or your friends at any price point. 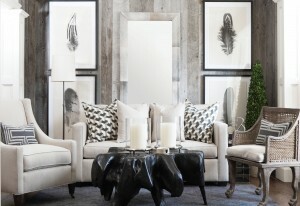 A project by The Picket Fence design team. You don’t need to look any further than the two Picket Fence showrooms in Ketchum to see the extent to which this attitude has taken root. The in-store shopping experience keeps clients coming back. 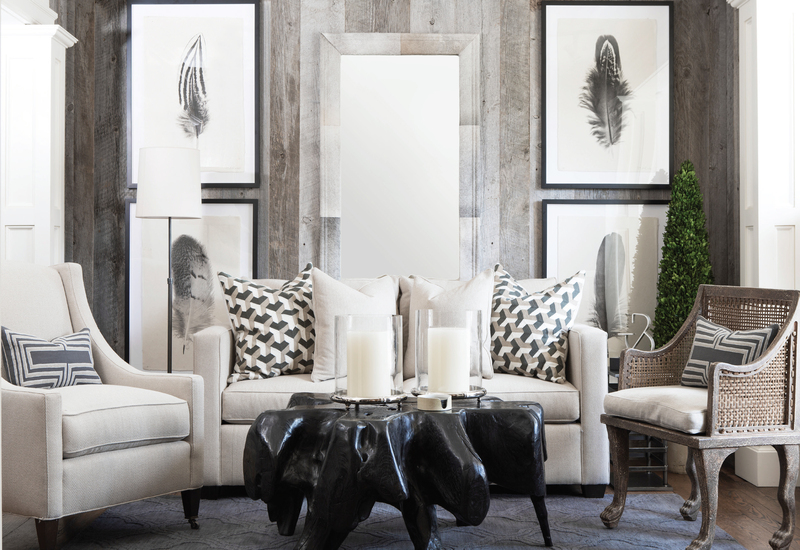 Inside either the store or the linen showroom and design studio, you feel like you are inside a welcoming home. 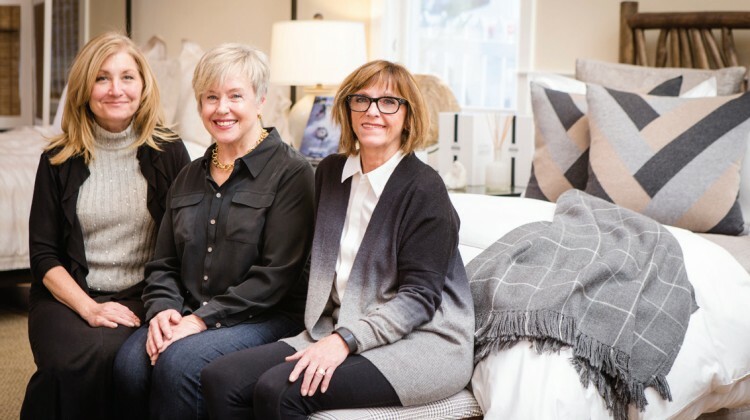 If you’ve ever wondered what it’s like to have a personal shopper—look no further than the staff at The Picket Fence. When you’re in the store, the staff strikes just the right balance between attentiveness and giving you the space you need to browse. And they know their customers—their aesthetics, their style, and their homes. 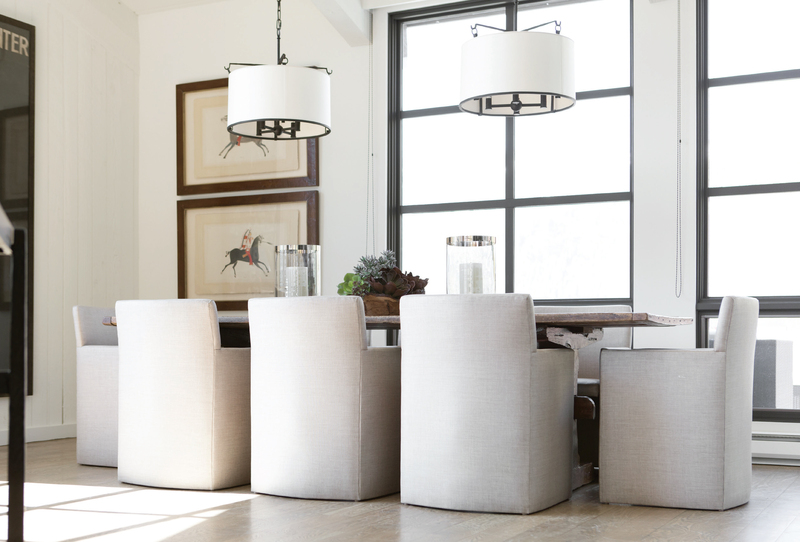 Interior designer Erika Blank says, “Our customers are our friends. We love seeing familiar faces walk through the door each season. 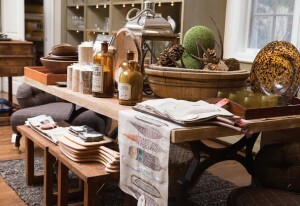 We get to know people’s tastes and their likes, and from there we can make informed and inspired suggestions for their homes or for gifts for special people in their lives.” Simpson and her team ensure that every detail communicates how much they appreciate their customers—from the small things like the tissue paper and the bags to the bigger things like personal interactions in the showrooms. 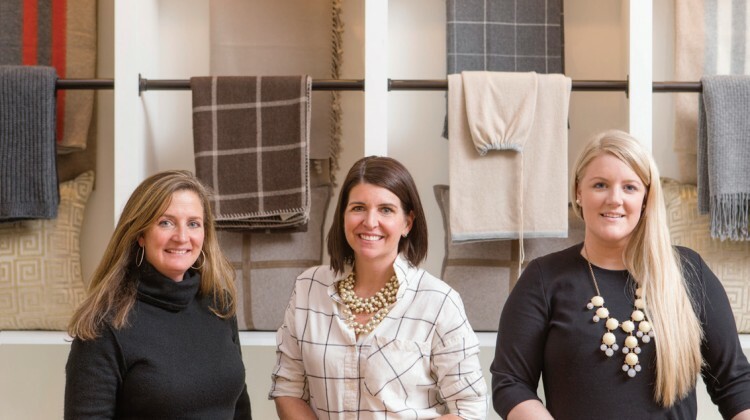 What started as a small home décor store has grown into much more than that because the staff has long taken their roles as curators seriously. 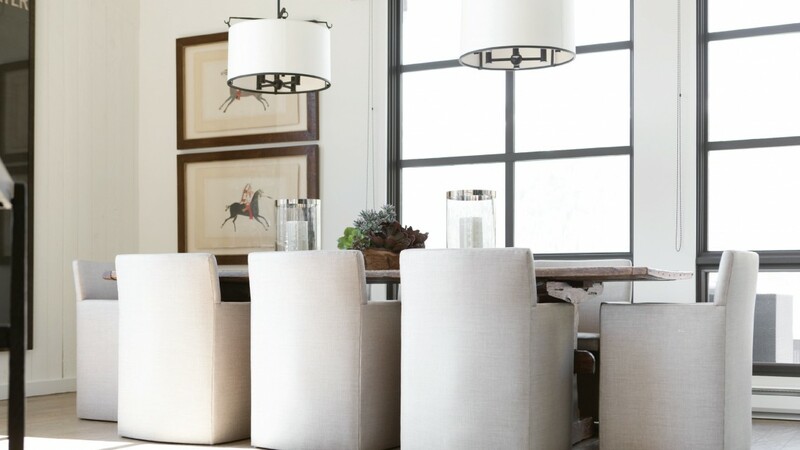 Zimmerman says, “Our staff takes pride in being able to find the right collections for our clients—long-standing customers and new customers who wander in looking for something special. 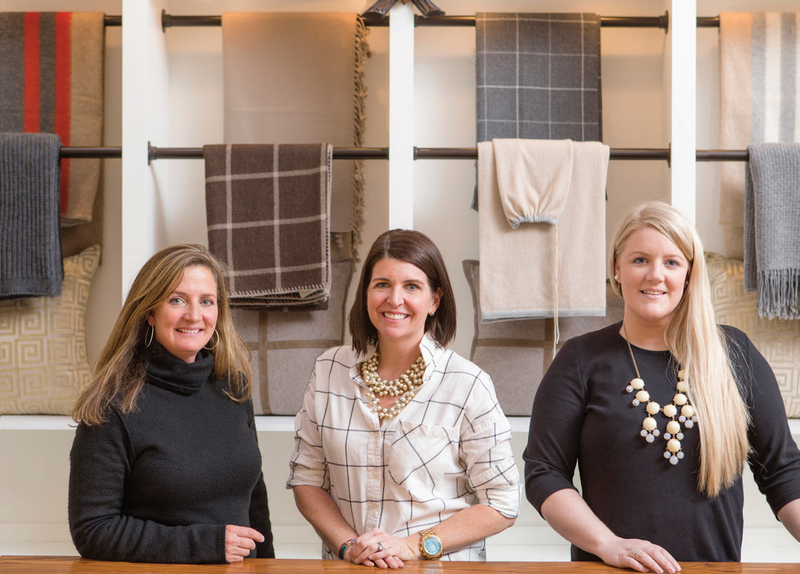 We go to High Point in North Carolina, New York, Atlanta, Paris—you name it—we go because we are always looking for the right products for our clients.” At first, it was bedding and their mission was to provide Sun Valley area clients the best in the bedding world. And that commitment has never wavered. On a recent Picket Fence blog, Blank breaks down the various characteristics of bedding that you should consider in your search for the perfect sheets—and the pitfalls of some marketing techniques. She says, “It’s not all about the thread count,” even though thread count is what many companies push. The Picket Fence always has plenty of gems for your home. For more information, call The Picket Fence at 208.726.5511 or visit www.thepicketfence.com. The Picket Fence sales team include Claire Cassano, Suzi Sander, and Barb Gerrish (pictured left to right). 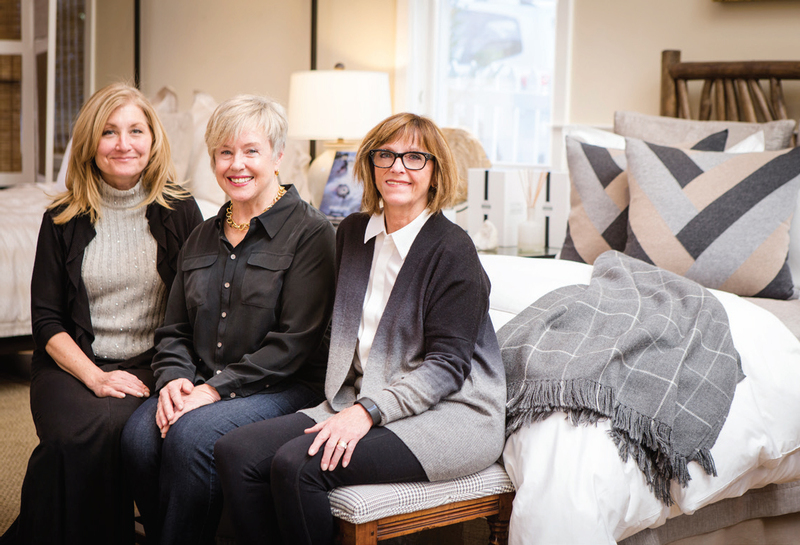 Interior Design Team Heidi Stearns, Anne Mulick, and Erika Blank (pictured left to right).